While many Android tablets are soon to be offered with quad-core configurations (including the already-available ASUS Transformer Prime), we’re still wondering if and when handsets will get over the dual-core hump. 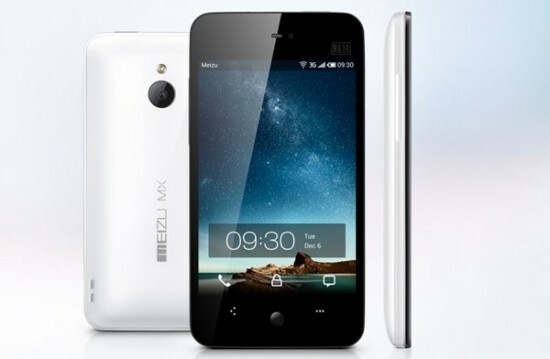 Meizu is the first to make public plans to release a quad-core device. It will be an upgraded version of their beautiful Meizu MX. Other than its quad-core specification there’s not much know about the device at this time except a launch window – May 2012. That’s a decade from now in the world of technology but it’s a timeline we expected for the first quad-core enabled devices to, at the very least, be announced. Chinese site Techorz speculates that it wouldn’t be foolish to expect Samsung’s quad-core Exynos 4412 inside considering their MX has the dual-core Exynos chipset, though we won’t put too much stock into that speculation.